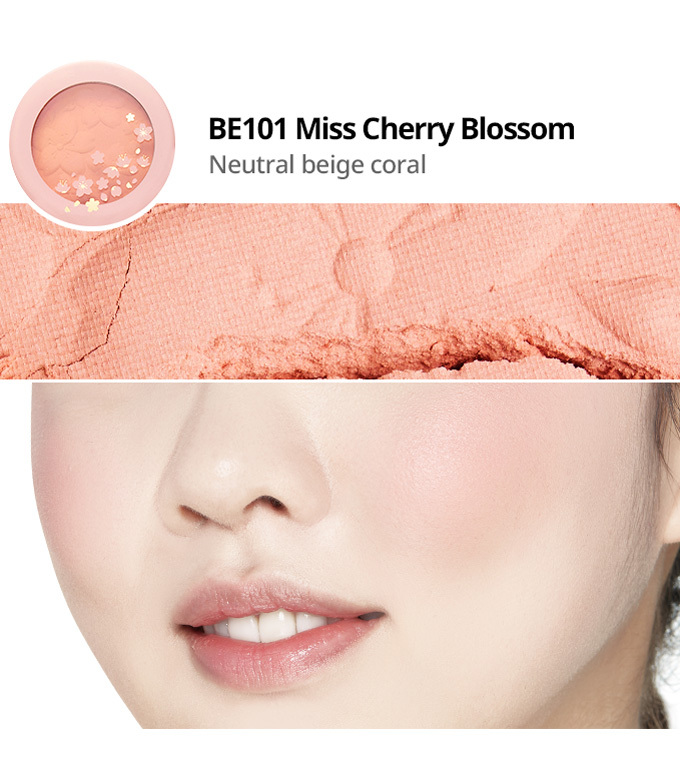 Take an appropriate amount of cheek color with the brush and lightly apply on the cheeks in a sweeping motion to express color. 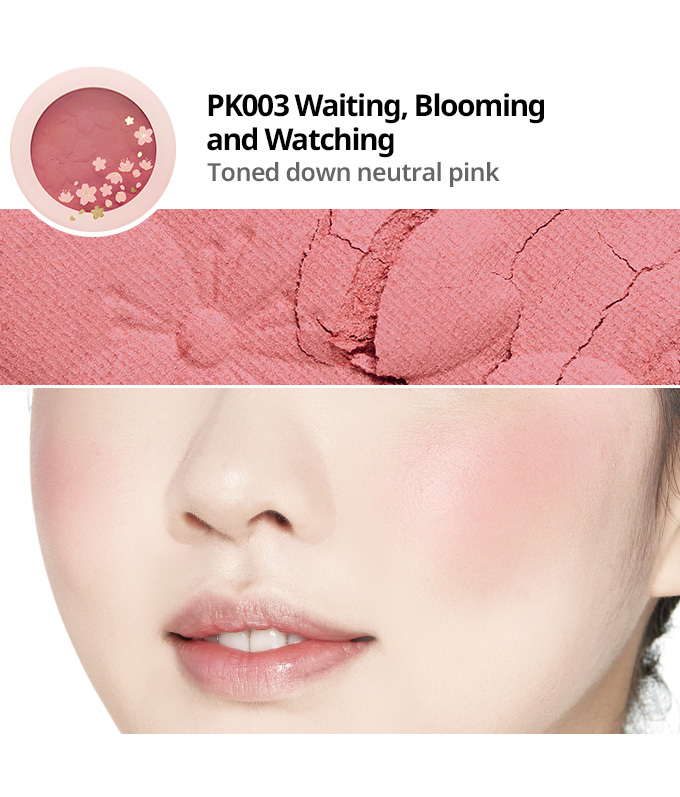 Wet coated so that every particle can be evenly coated and clearly express its color pigment. 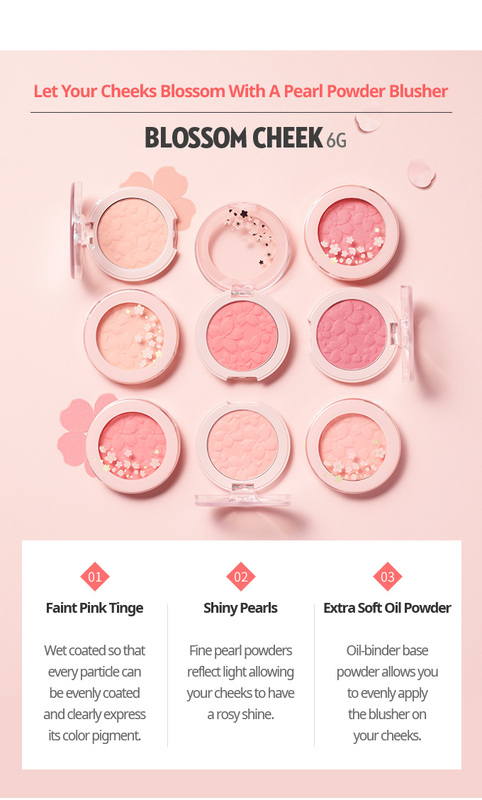 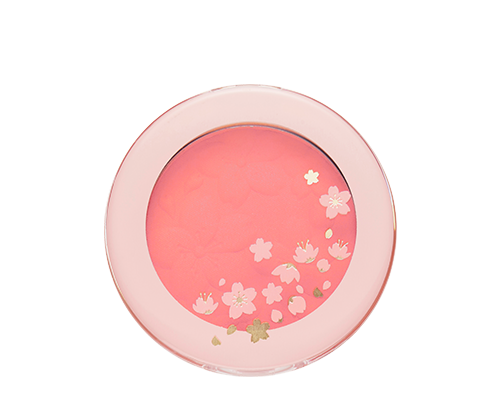 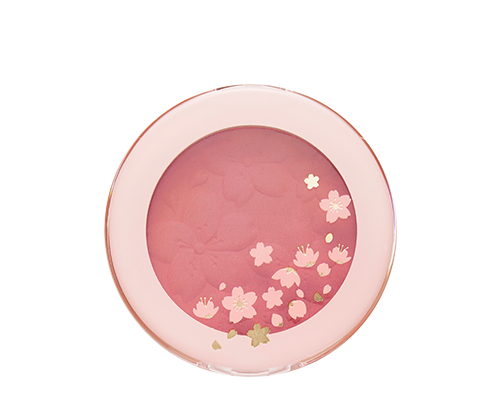 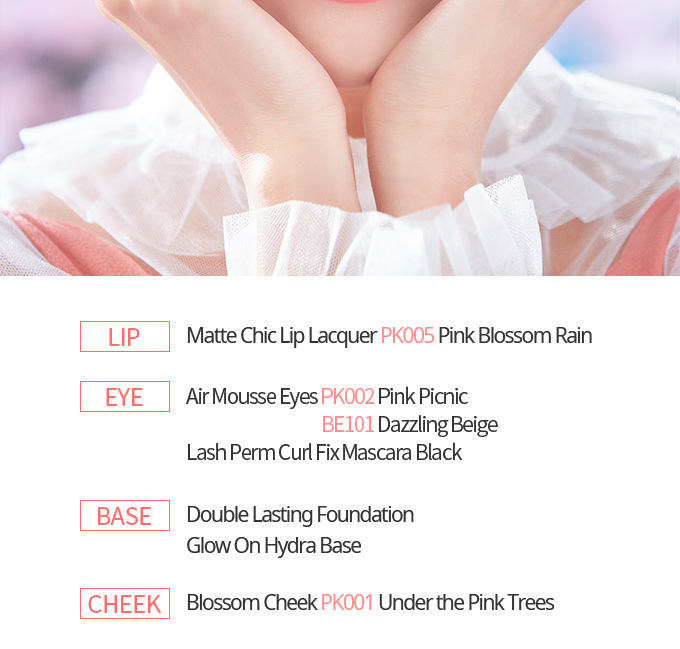 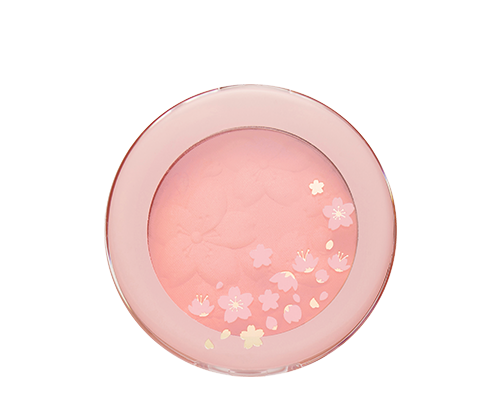 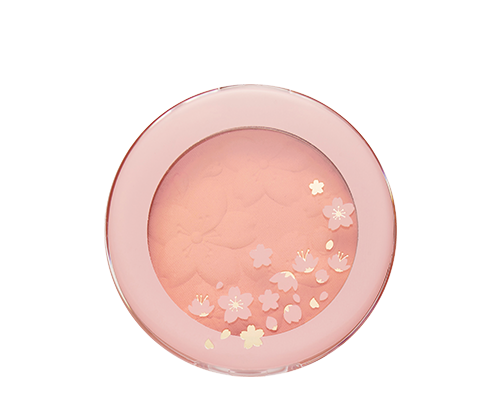 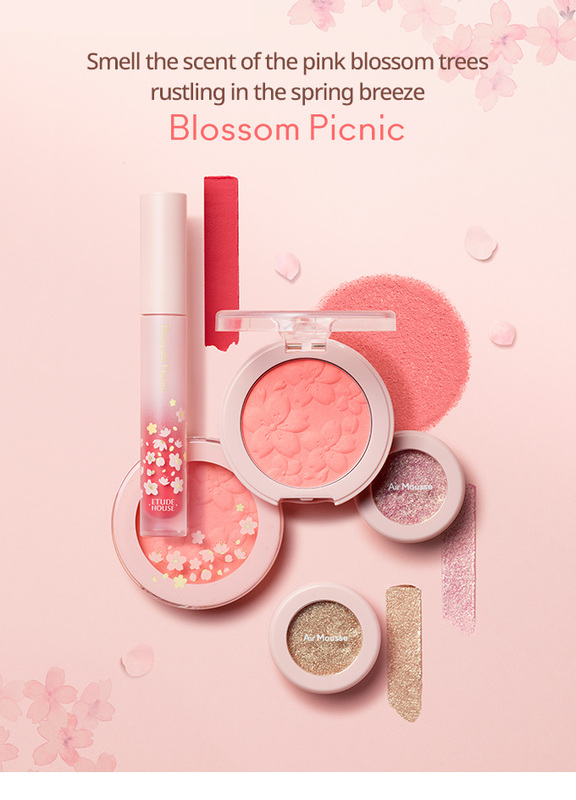 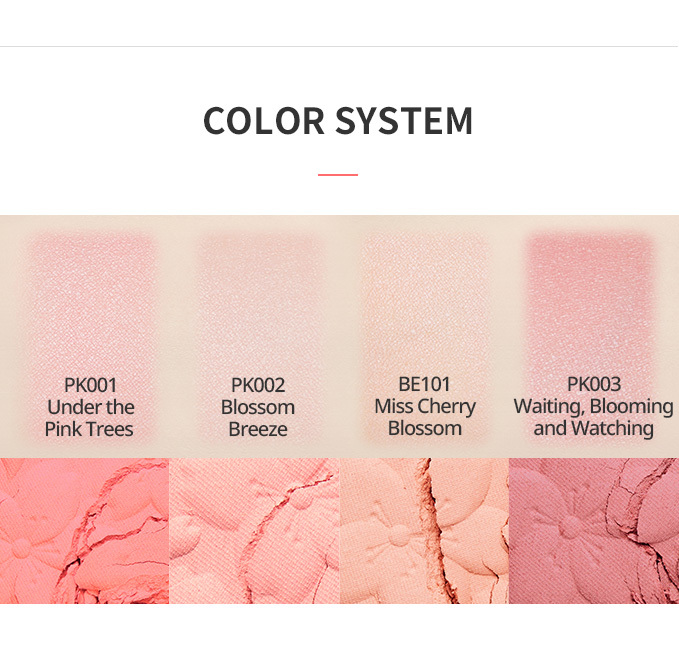 Fine pearl powders reflect light allowing your cheeks to have a rosy shine. 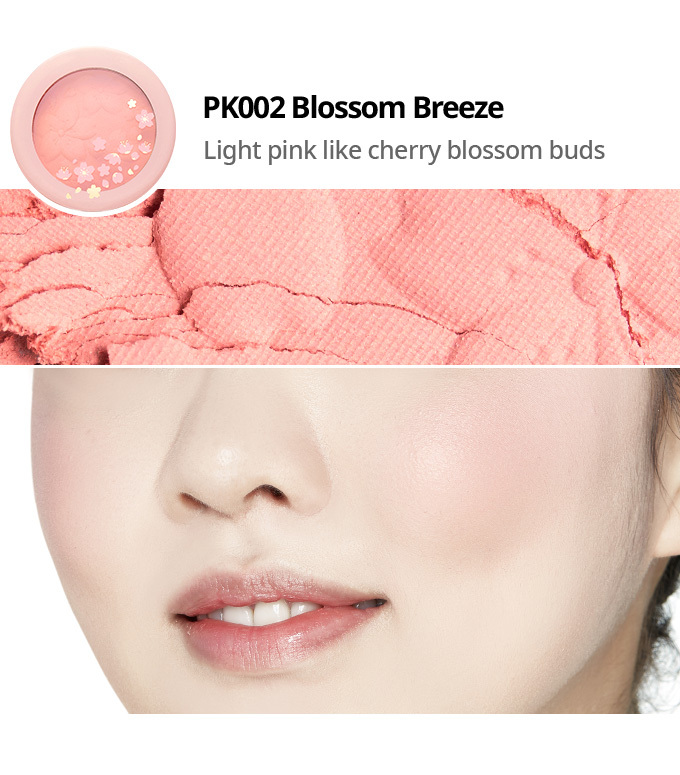 Oil-binder base powder allows you to evenly apply the blusher on your cheeks.